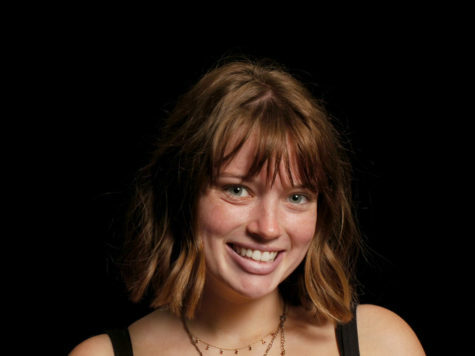 Lucy is a senior at SJHHS and is excited to be returning for her third year for The Express as Co Editor-in-Chief. When she’s not writing, you can find her at the beach or hanging out with her friends. After graduation, she is looking forward to traveling to different countries and experiencing new cultures. She plans on becoming an elementary school teacher and hopes to have a positive effect on the future generations. Lucy enjoys coming up with unique stories on topics that keep people informed and entertained.